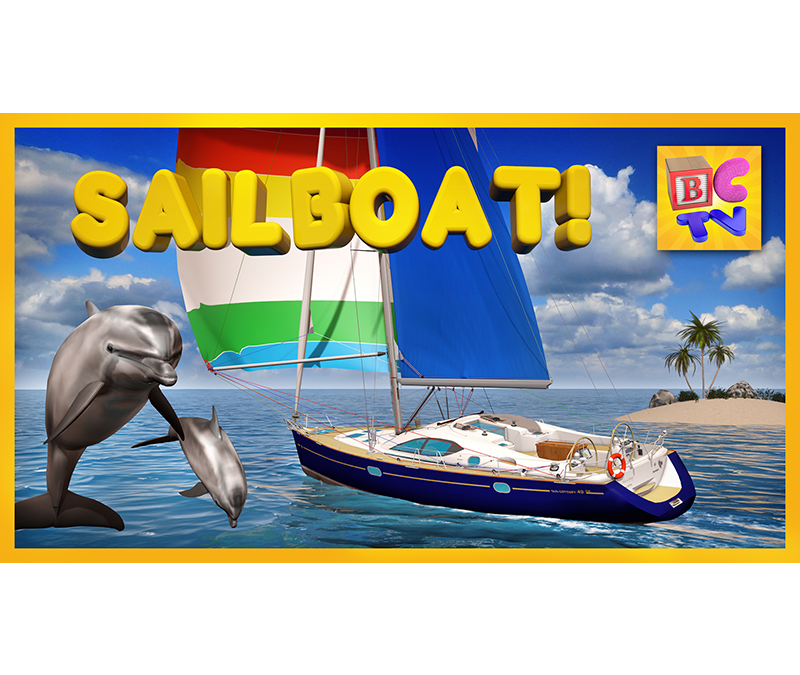 Join me and Lizzy the Dog on a fun trip to a beautiful tropical island to learn about the various parts of a sailboat and how a sailboat works. Learn about the different members of the family with this fun Finger Family Song nursery rhyme for kids. 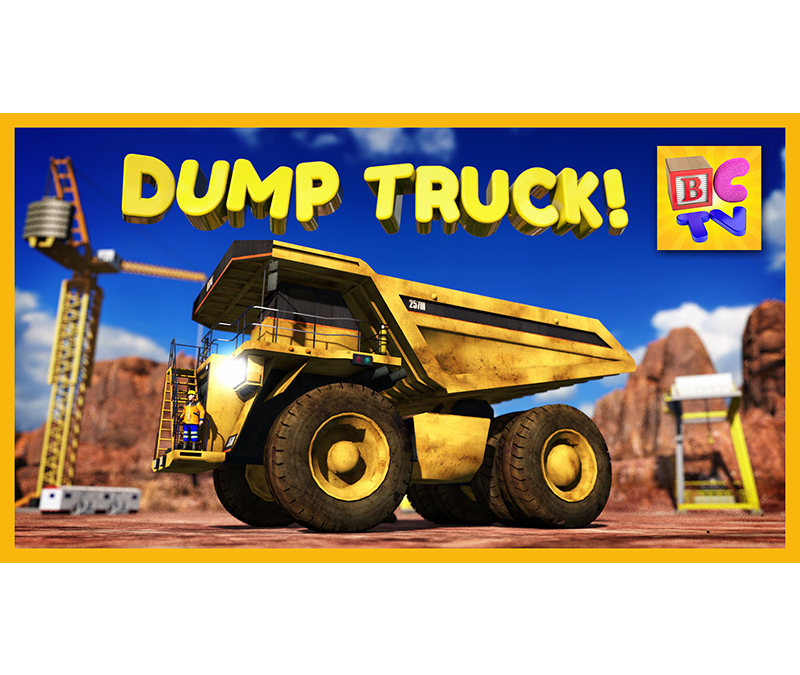 Your children will love learning about dump trucks in this fun 3D animated educational cartoon for kids. Watch as we assemble a 3D ultra class haul truck (a super big and cool dump truck). 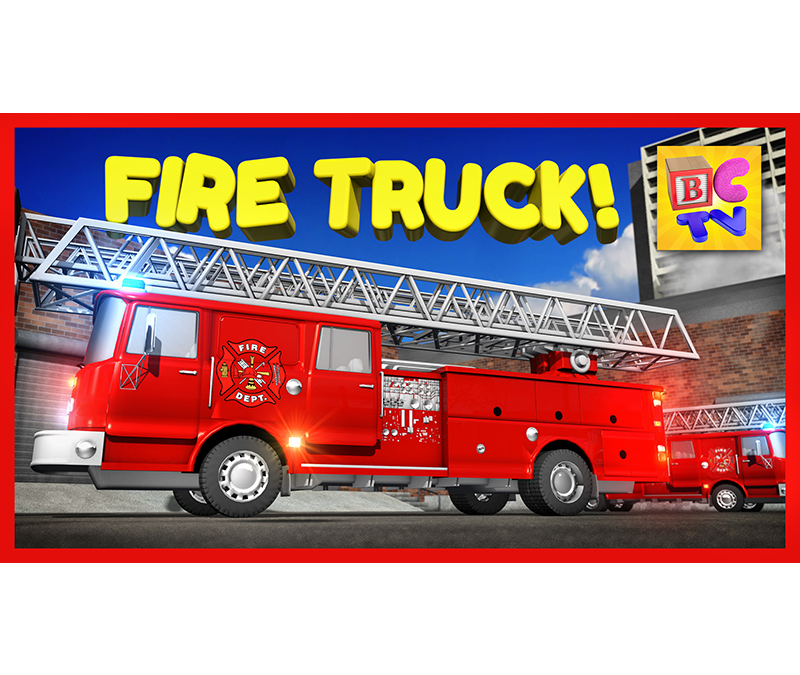 Your children will love learning about fire trucks in this fun 3D animated educational video for kids. Watch as we assemble a 3D fire truck and learn about its various parts then see it in action as it responds to a fire rescue, complete with siren and flashing lights. 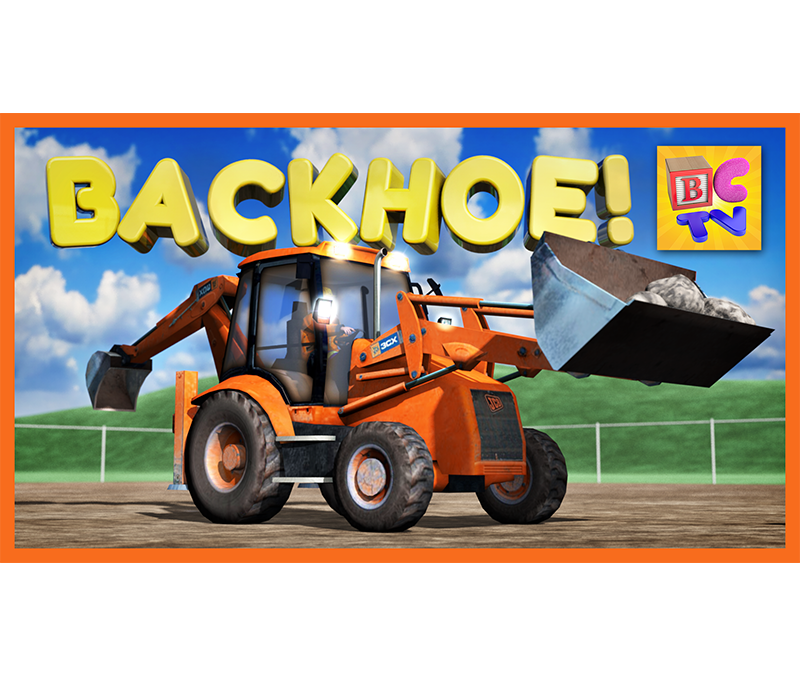 Let’s take a trip to the construction site to learn about the names of the different parts of a backhoe construction vehicle and see how it works. 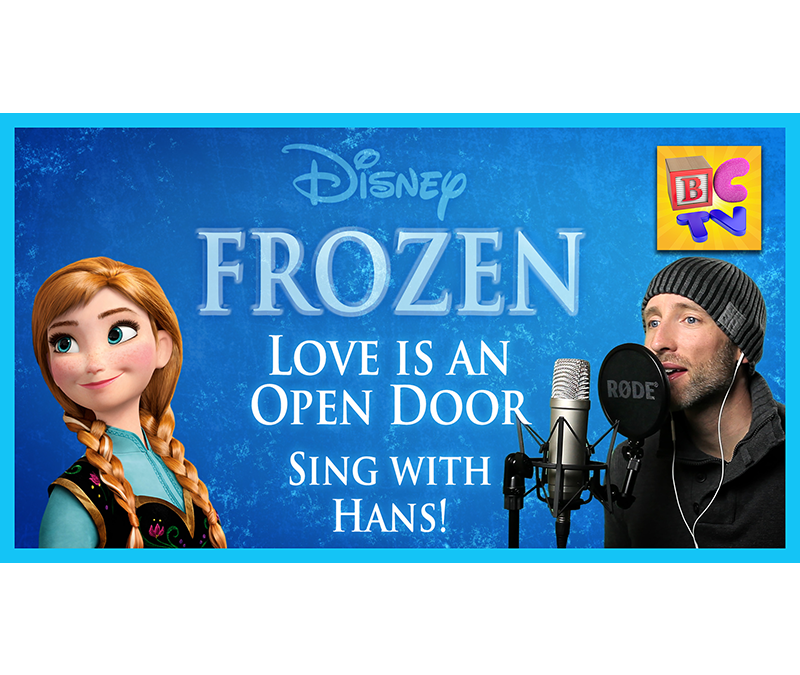 Sing along with Hans (sung by Michael from Brain Candy TV) in this *male part only* karaoke cover version of the song “Love Is an Open Door” from Disney’s hit film Frozen. Let’s get to know Lizzy better and watch her grow from a cute puppy to a full-grown funny dog who is now the star of her own educational YouTube channel for kids!